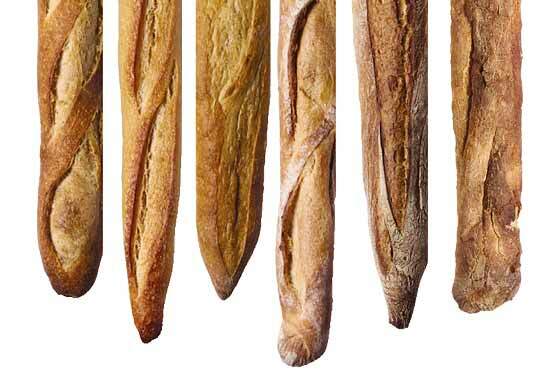 As reported in a New York Magazine article still much-discussed by DUMBO locals, Steven Kaplan, a Professor of European History at Cornell University and the “world’s preeminent French-bread scholar,” after a blind tasting of 13 of New York City’s finest baguettes, chose Almondine Bakery‘s eponymous baguette as the city’s best. But before Almondine’s now famous dough could rise, the abandoned four-story warehouse and pepper factory now occupied by the bakery had to be gutted, rehabilitated and adapted for commercial and residential use. In 2003, Bob Vila, late of the This Old House home improvement and repair television series, devoted the entire season of his Home Again series to the transformation of this c. 1850s building unused since the 1950s. More than just a chronicle of a single restoration project, the videos from the DUMBO series (clips from all 13 episodes can be found here) offer some of the best footage available of the development of the Brooklyn neighborhood that in the past several years has become a must-see destination on the New York City tourist circuit.